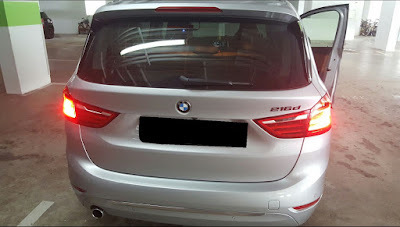 Wish to have full visibility of your car on the road during daytime? This rear Daytime Running Lights(DRL) works the same way as your front DRL using the BMW angel eyes. If you switch the DRL settings off at your idrive settings, the rear DRL will be switched off as well. Daytime Running Lights (DRL) are useful on the road when you want full visibility of your car to other drivers on the road. Let's start coding for it!